Sometimes people download funny videos, movies or serials from Internet and at times those videos can’t be played on their video player or system. 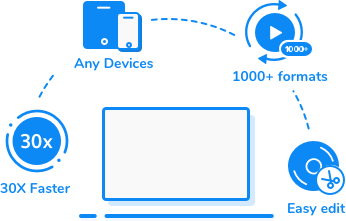 For example, AVI videos can’t be played on several video players, so you’ll need to convert AVI videos to another format for playback. In that case you need a piece of converter software which can help you to convert videos in the other format. In this article we will learn about two best and fast ways to convert AVI to MPG quickly using the online and offline methods. KeepVid Online Video Converter is a free website which converts your videos from AVI to MPG format online. This website does not only convert AVI to MPG, but also convert videos to 50 different formats. Online converter website directly works in browser. 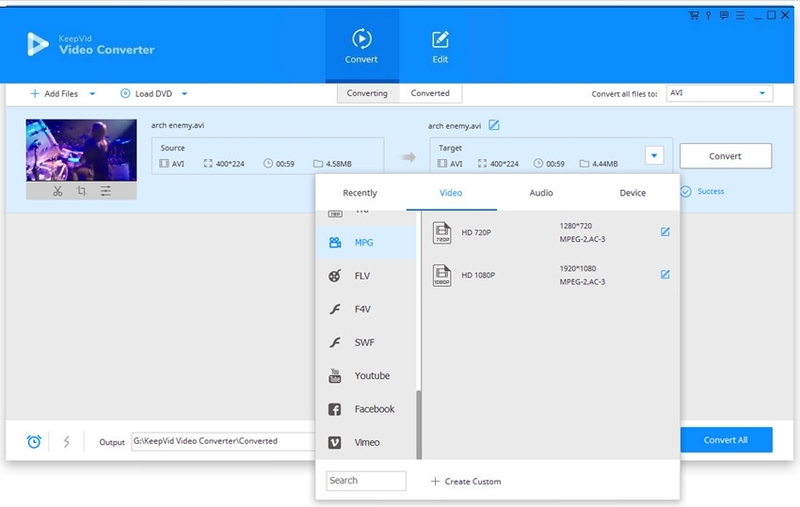 To use this website firstly click the Add Files button and add the videos into the functional area, and then choose MPG as an output format and click convert button. After converting videos it will give you download option for the converted files. 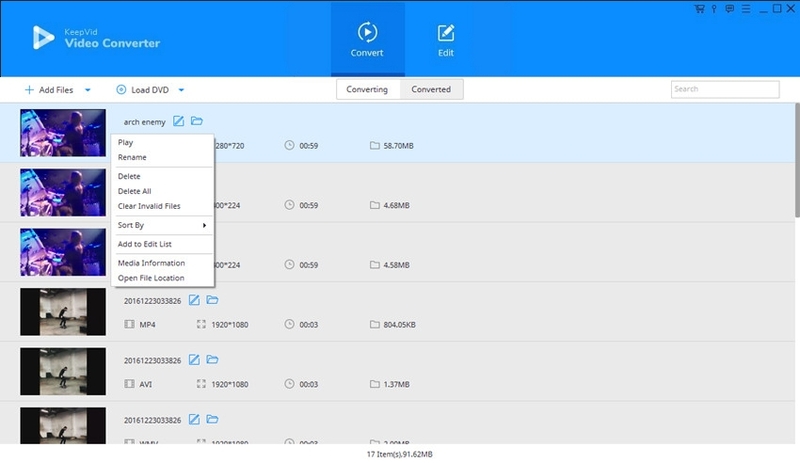 Moreover, if you want to convert MPG to AVI with easy steps, you can also take advantage of the KeepVid Online Video Converter, and it'll finish the task in short time. If you want to convert videos on your computer faster without losing the original quality, then you can use KeepVid Video Converter software. This software is used for Windows and Mac computers, and you can convert videos from one format to another on your computer offline without using the Internet connection. This is an easy-to-use program and it helps you to get the work done with easy steps. Video Conversion: Enable you to convert videos in the desired format with just one click. There are 1000+ formats supported by this software.  Download: Allow you to download online videos directly to your system from 10,000+ video sites. Editing videos: Personalize your videos and you can easily trim, crop, add watermarks and more to the videos with just few clicks. Record: If you like to record the system screen and make tutorial or you like to record video calls then you can do it using this program. Step 1. Start KeepVid Video Converter and add AVI videos from your computer. Step 2. Select MPG as an output format and click the Convert button. Step 3. When the conversion finishes, get your converted video in Converted tab. Firstly download and install KeepVid Video Converter on your computer, and then start it. Then choose the Convert section at the top middle of the main interface. After that, click the Add File or Add Folder button to add video from your computer. 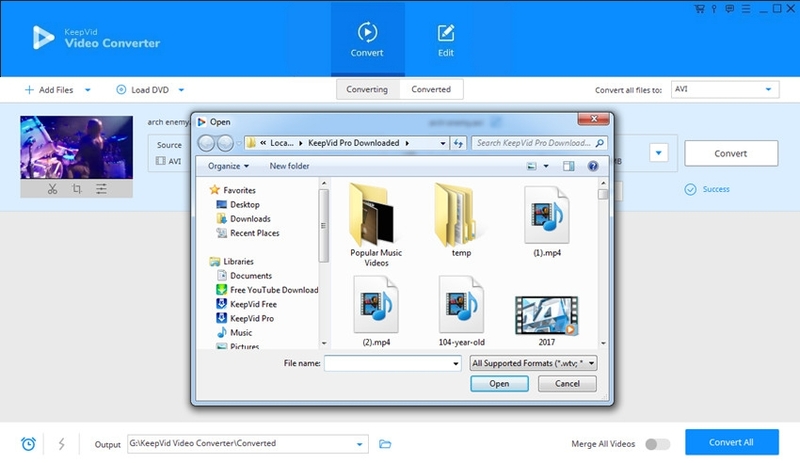 KeepVid Video Converter will load the detailed information of the video. Now click the inverted triangle besides the Target area, and choose MPG as an output. You can also click the inverted triangle besides the Convert all files to button, and select MPG as an output in the pop-up dialog. Click the Convert or Convert All button to start converting AVI to MPG. The program will display the process of the conversion. When the conversion finishes, you’ll get the converted video in the Converted tab. You can also right-click the video and choose Open File Location to find the video in your computer. MPG format is a very common video format and mostly used by online video sharing websites to distribute the videos over internet. MPG format uses a digital video format standardized by the Moving Picture Experts Group.